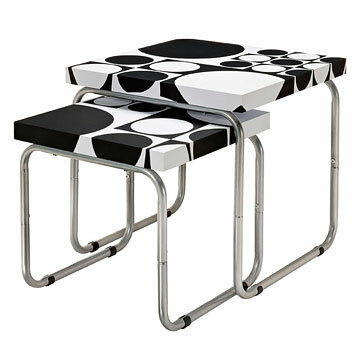 Tidy geometric bedside tables are proof that 2>1. 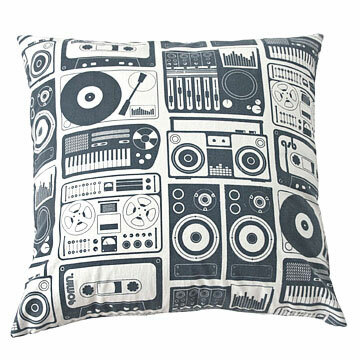 An ode to cassettes and vinyl, this pillow rocks. 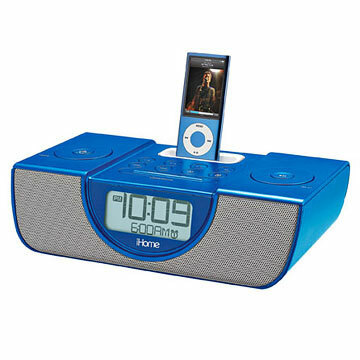 This cool combo lets them wake up—well, maybe—to their favorite song. 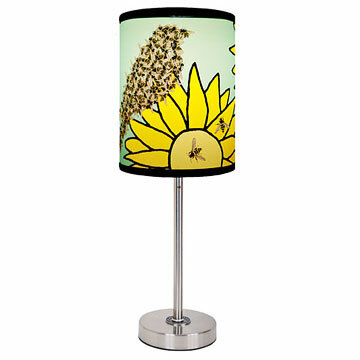 Album designer Cole Gerst's bedside lamp puts the fun in functional. 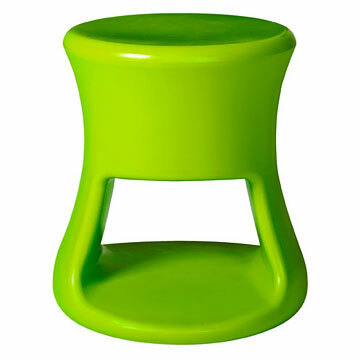 Offer them an alternative to throwing everything on the floor. 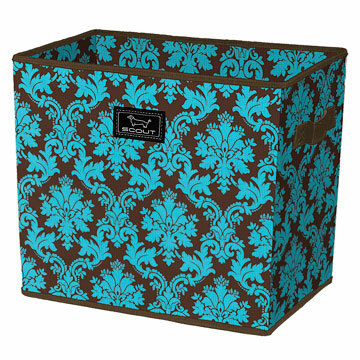 Undoubtedly the room's MVP: it's an ottoman, side table, and extra seating. 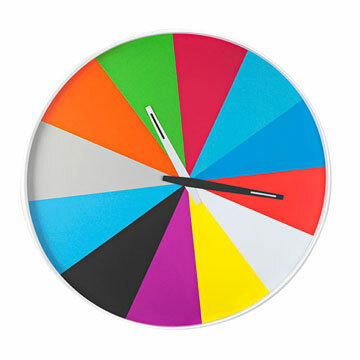 Perched over a desk, this clock doubles as a blast of colorful modern art. 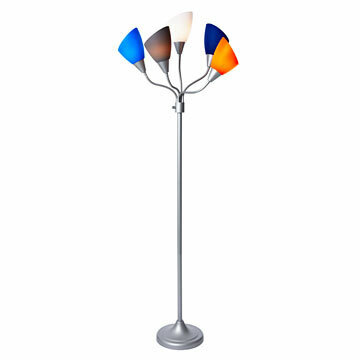 With five bendy arms, this lamp's more flexible than curfew. 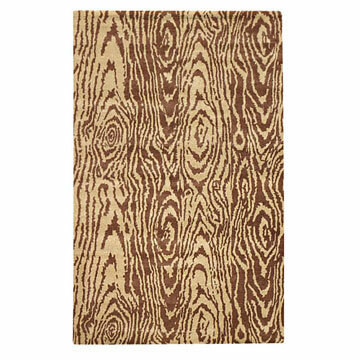 This plush wool crash pad looks just like knotty wood grain. It's the one time that copying is condoned. 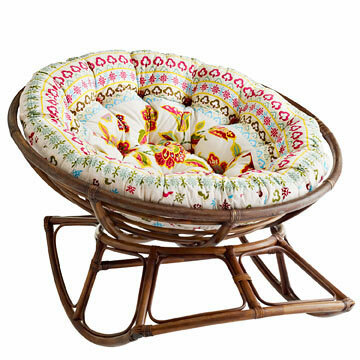 The rocking chair's pod shape and boho-print cushion make it groovy, not granny. 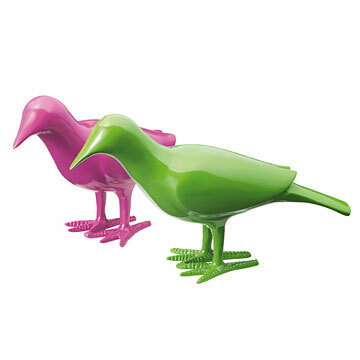 Try some witty thematic decor for the teen who tweets a lot. 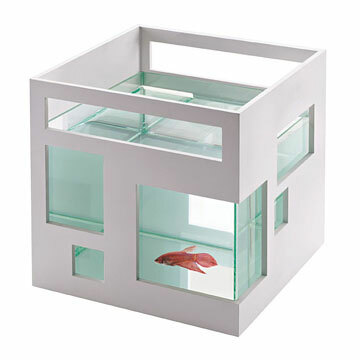 Give a fish some prime real estate with a sleek modernist home. 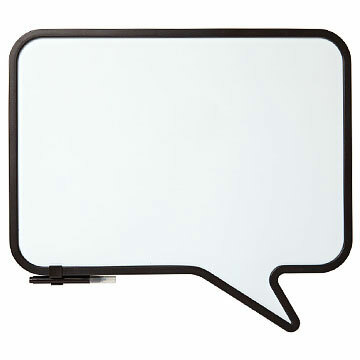 Think of this magnetic whiteboard as an old-school Facebook wall. 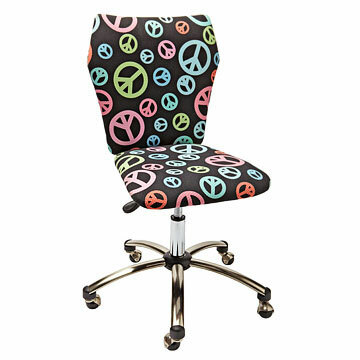 Bring some peace to schoolwork stress with a comfy desk chair. 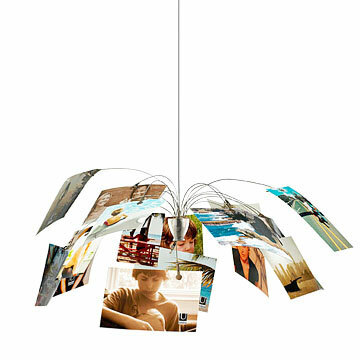 Thirty-six clips for photos give new meaning to hanging with friends. 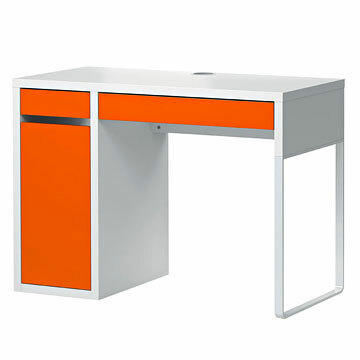 An awesome desk for under $100 gets a gold star in (family) economics. 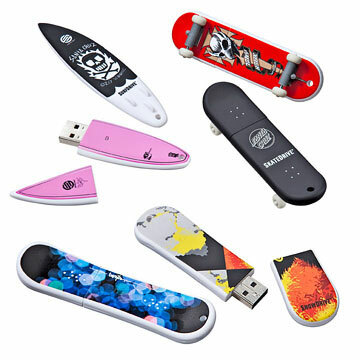 Each of these flash drives can hold 1,000 images or MP3s. Rad.